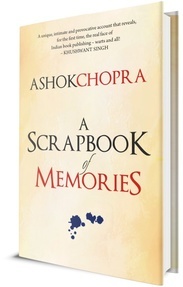 ASHOK CHOPRA has occupied some of the hottest seats in the Indian book trade – executive editor of Vikas Publishing House, vice-president of Macmillan India, publishing director of UBS Publishers, executive director and publisher of the India Today Book Club and Books Today as well as chief executive and publisher of HarperCollins India. 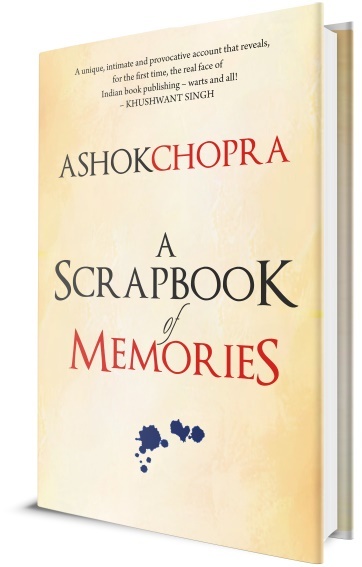 Currently he is the chief executive of Hay House Publishers India. He lives in Gurgaon, near Delhi. Presently he is working on his next book: The Aging Loins.